The Nikon Plastic Instrument Case is for the Nikon NE-100, NE-101, NE-102, NE-103 theodolites. It protects your survey instrument from daily wear and tear on the jobsite. 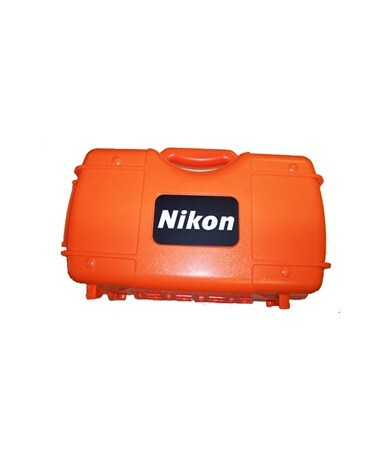 This hard case features lightweight and durable plastic that makes it easy to carry.